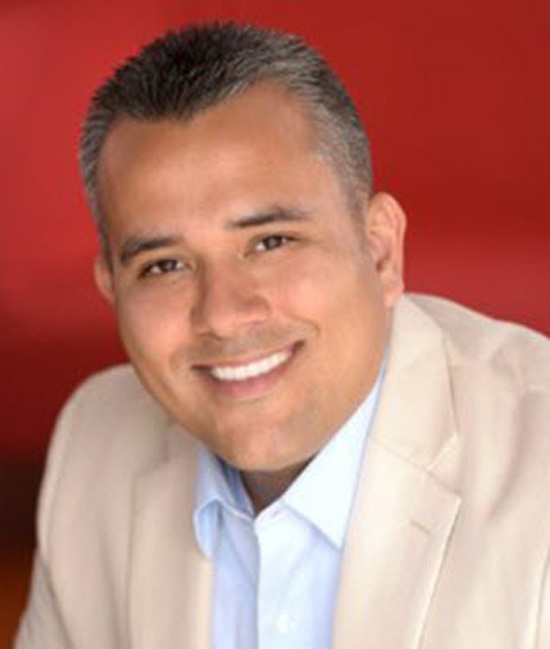 Mario Martinez Jr, Mario is a Keynote speaker, a social selling champion and a huffpost contributor, He is also the CEO of M3Jr Growth Strategies which is a San Francisco based social selling and sales training and coaching organization. 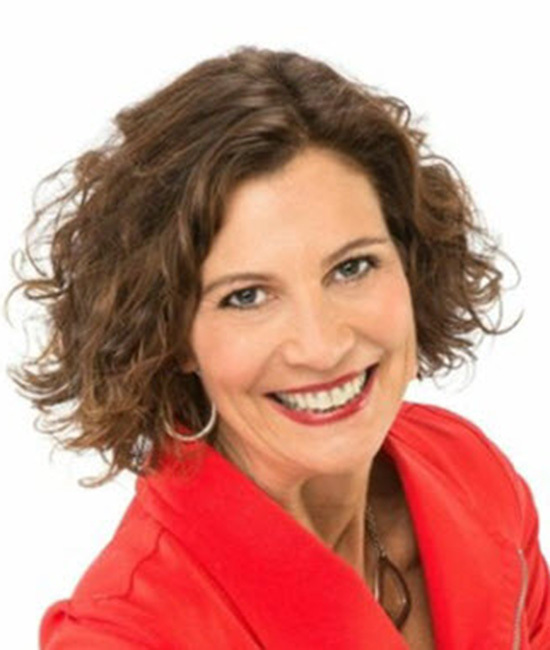 Alice Heiman is a Sales Strategist, Coach, Author and Speaker. Alice is an award winning sales blogger, as well as a prominent member of the National Speakers Association. 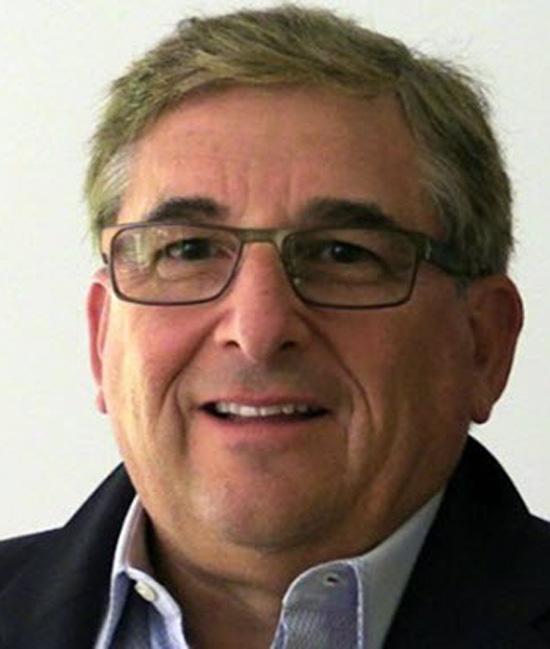 We should also mention that Alice started her sales career in the family business Miller-Heiman which is a world renowned Sales Training organization. Alice is also working on her New book which is due out in the fall, its called The Entrepreneurs Guide to Exceptional Sales Growth.